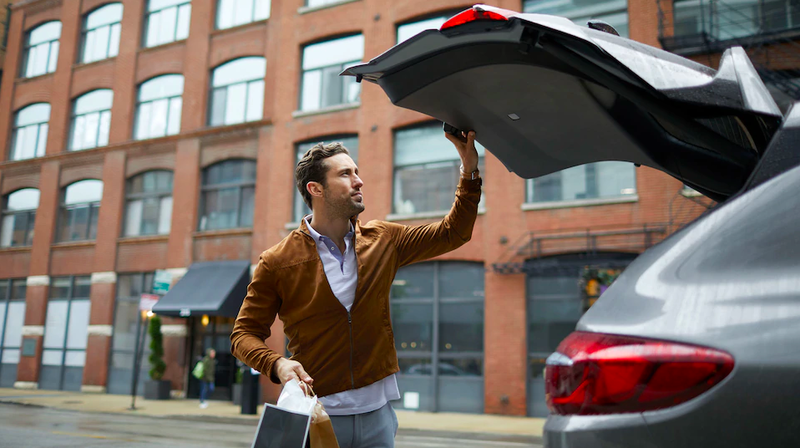 If you’re shopping for a new car to improve your commute, then a Buick makes perfect sense. Buick offers power, luxury, the intuitive Buick Intellilink App, and solid design that have made them a top choice of automotive experts for decades. Explore the many benefits of owning a new Buick here, then see how easy financing your favorite trim can be. Buick Regal: A mid-sized sedan with upscale appointments. Buick Regal Sportback: A sportier take on the Regal sedan with a sleek, more aerodynamic profile. Buick LaCrosse: A powerful, full-sized luxury sedan perfect for family outings. 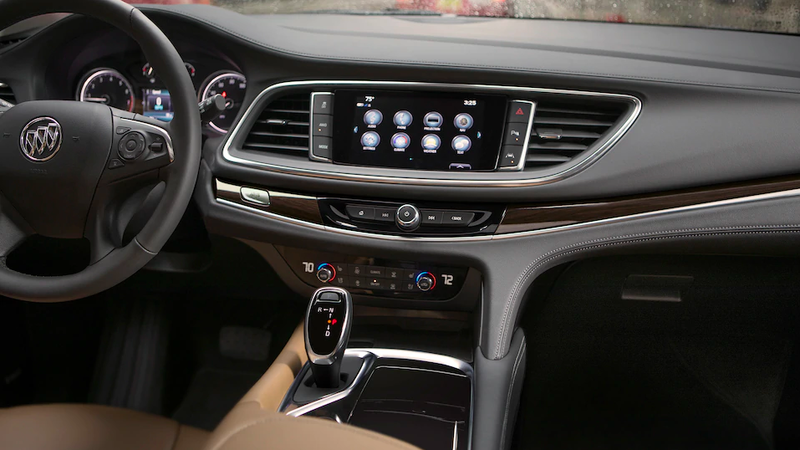 Buick Lacrosse Avenir: A LaCrosse with serious luxury upgrades. Buick Cascada: A luxury 4-passenger convertible with a stunning interior design. Buick Encore: An award-winning compact luxury crossover with more standard features than the Chevrolet Trax. Buick Envision: A small luxury SUV that offers the perfect blend of power and efficiency. Buick Enclave: And elegant mid-sized luxury SUV with expansive interior capacity and comfort. 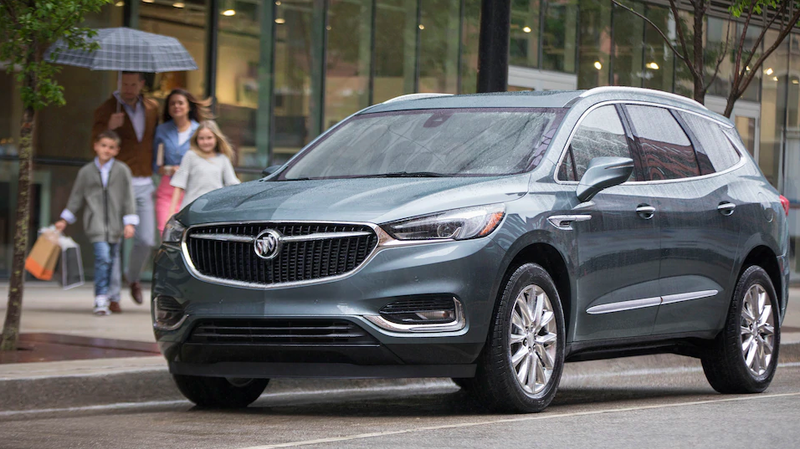 Buick Enclave Avenir: The Enclave taken to the next level of comfort and sophistication. Buick Regal TourX: Buick’s luxury wagon with the ideal blend of style, finesse, and practicality. Buick owners will have access to additional safety features, Available OnStar® and more with the Buick IntelliLink® Infotainment System. You’ll enjoy having the power to connect and stay informed anywhere you have access to data service. To learn more about the benefits of owning a Buick, extended warranties, and the many awards showered on the automaker over the years, visit a Royal Automotive Showroom. We are conveniently located in Tucson, and we proudly serve Oro Valley, Green Valley, and beyond! 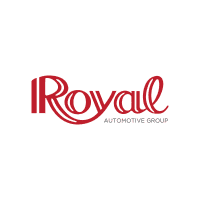 Royal Automotive Group	32.2362478, -110.9003277.